Filling out the below form entitles you to a free, no obligation quote. Please allow 48 hours for our response. We carefully research and consider each request. Enter the address (if different from above) and description of the property or project you are inquiring about below. Wooded or clear? Steep or moderate? Abuts a lake or creek? If commercial, please describe the project type, duration, and scope of work. 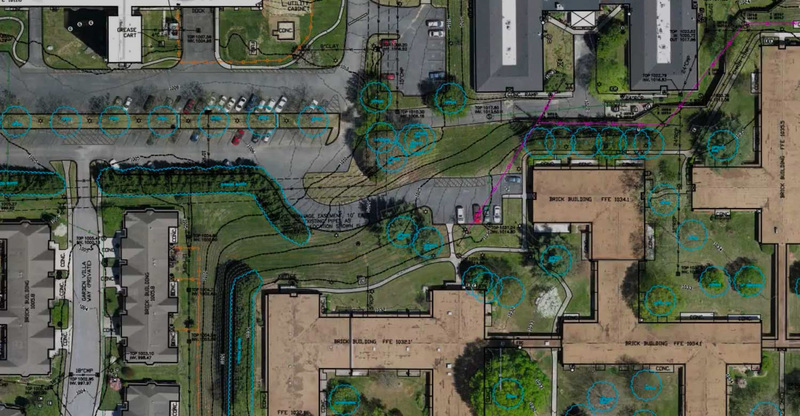 Sealed survey drawing/plat showing existing conditions, easements, property measurements, etc.